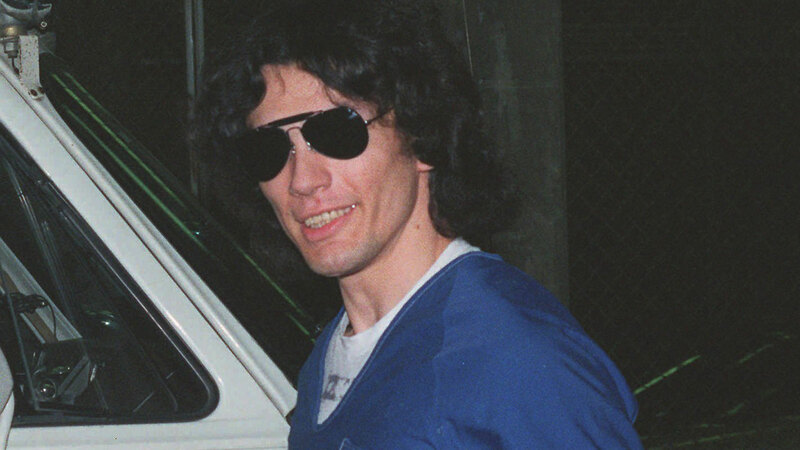 Serial killer Richard Ramirez, otherwise known as 'The Night Stalker,' terrorized California in the mid-1980s with a series of rapes and murders. 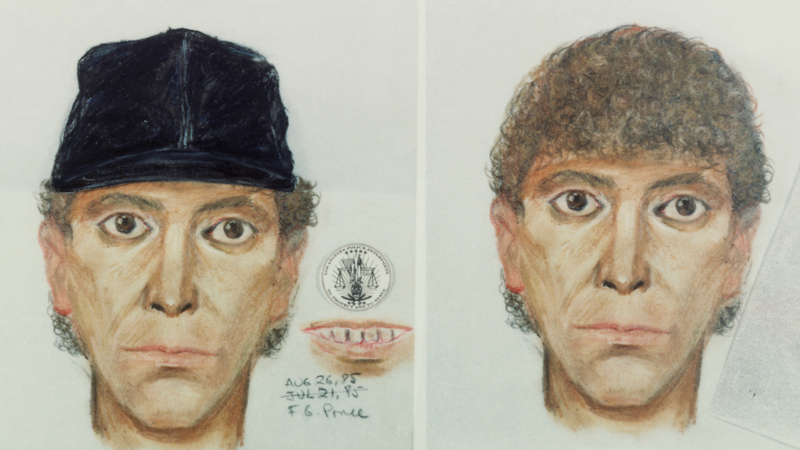 A number of women who survived his attacks mentioned his rotten teeth, among other details, helping police create a profile of the suspect. 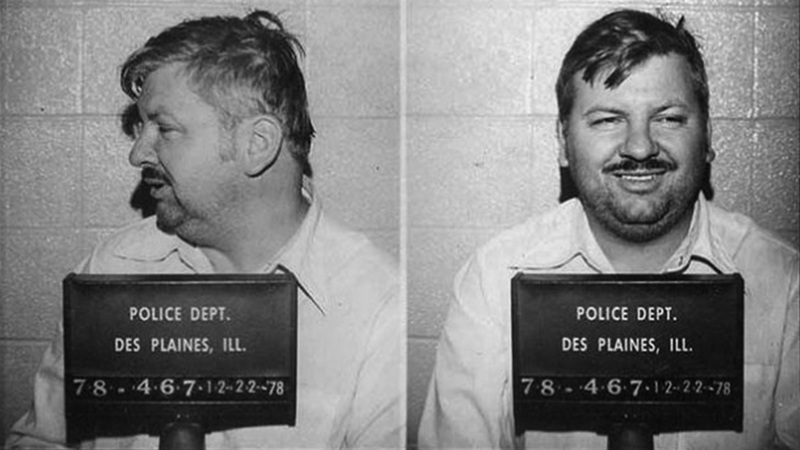 Dec 13, 2017 Why Are Some Women Sexually Attracted to Serial Killers? 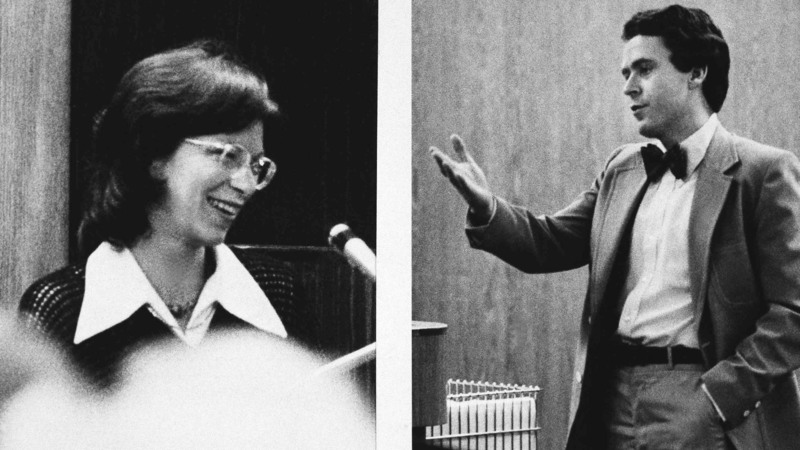 Ted Bundy received hundreds of love letters while behind bars. Richard Ramirez married one of his 'fans.' 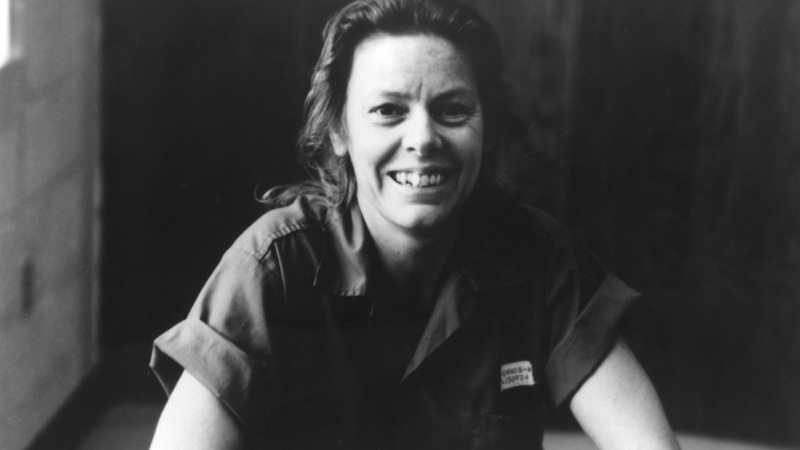 Criminologist Dr. Melissa Hamilton talks to A&E Real Crime about the psychology behind why some women love serial killers. 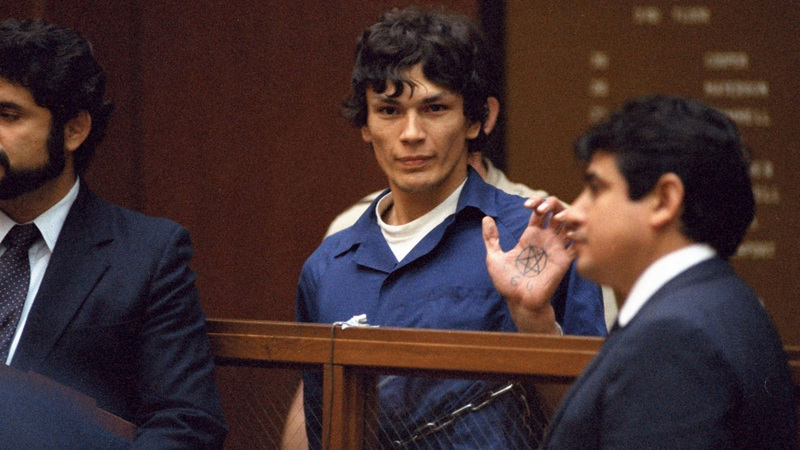 Nov 1, 2017 Was a Bad Childhood to Blame for 'Night Stalker' Richard Ramirez Becoming a Serial Killer? A&E Real Crime talks with Dr. Scott Bonn, criminologist and author of the book, 'Why We Love Serial Killers' about what he thinks were the powerful catalysts for the makings of a serial killer.